Good news for Queenslanders looking to build their 1st home. The Queensland government has now extended the First Home Owners Grant until the 30th June 2018! This means eligible parties who are building their first home and sign a contract before this date can receive $20000 from the Government towards the cost of building a new home. So how do you know if your eligible for the grant? …and where do you start to find out? So your eligible for the grant but what about a deposit and home loan finance? How do you know if the banks will finance your new home? Want to know if you have enough deposit? Visit our 5 minute finance page and fill out and submit our home loan questionnaire to us. 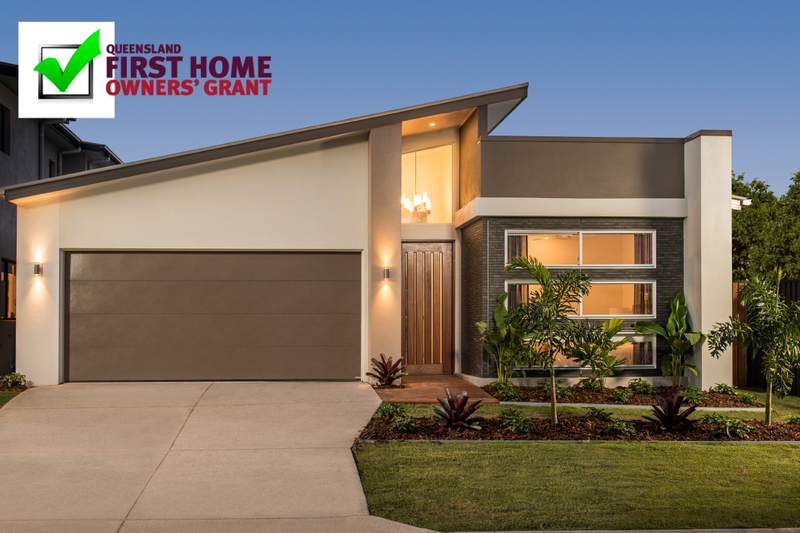 Who is a reliable home builder in Queensland that builds homes that qualify for the QLD Home Owners Grant? 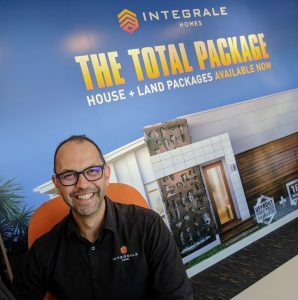 If your thinking of building a home in the North Brisbane or Sunshine Coast areas, Integrale Homes is a one stop shop for 1st home builders. 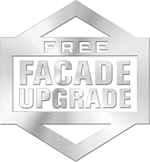 Many of our 1st time home builders have loved the stress free approach of Integrale Homes “Total Package” which offers real peace of mind with upfront fixed pricing, a guaranteed maximum build time and a free facade upgrade. Here are the reasons you should choose Integrale Homes to build your 1st home.. 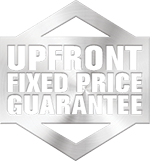 When you build a home with Integrale Homes, you will know the actual price of your new home pre-contract. You can talk to your banks or financiers with confidence without fear of hidden costs or variations. This avoids lengthy delays, such as sorting out variations like soil tests and allowances which could effect your finance application. 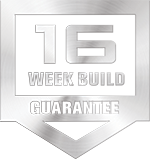 From cutting the land to practical completion date it takes Integrale Homes as your preferred home builder a maximum of 16 weeks (single story – 20 wks double story) to build your home! That’s real peace of mind for 1st time home builders, so you can coordinate your “move in” date with confidence. Our Home Sales Consultants have helped hundreds of 1st time home owners enter the market and settle into a happy home. Our consultants work hard to ensure the home design is well suited to your lifestyle, your block of land and your budget. 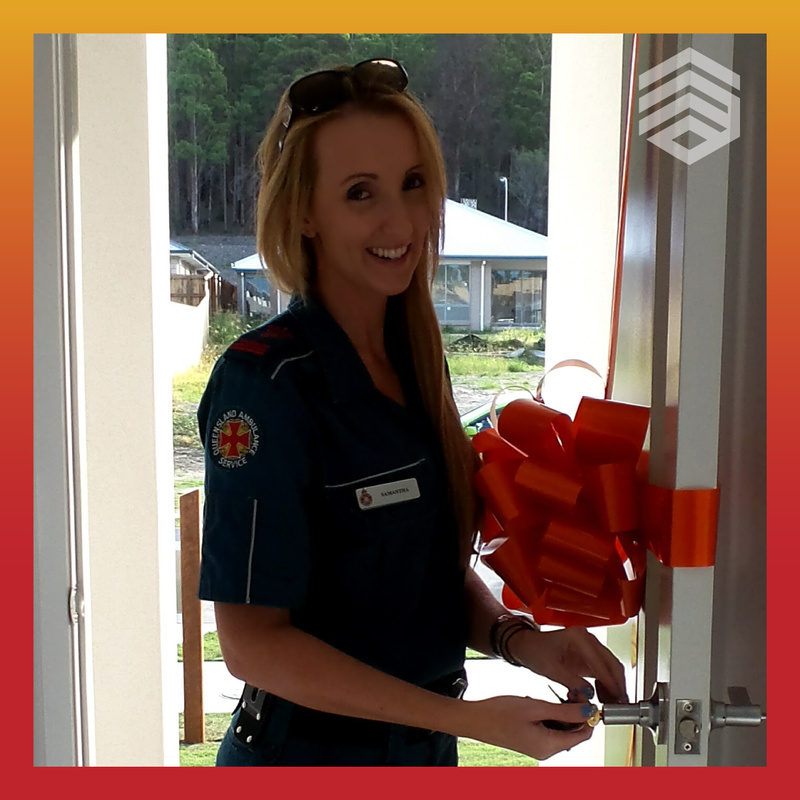 You can visit our home sales consultants in any of our Display Homes, open 7 days week. Working with leading land developers throughout the North Brisbane and Sunshine Coast areas, Integrale Homes sales consultants can assist with finding the perfect house and land package for your 1st home. See the Integrale Homes House And Land Package page for the latest listings.